we're pleased to serve you, and we're extremely empowered when we get a feedback from you and to enhance our services better. I had an amazing experience on my trip Hyderabad to Tirupati Darshan Package through Tripnetra. I really appreciate the team for their humble support. From here Onwards I look forward with Tripnetra to travel anywhere in India. It's really surprising that Tirupati Darshan booking could be so easy. Thank you Tripnetra team for your great cooperation. It was my great choice of choosing Tripnetra for Tirupati Sheegra Darshan Package Booking. Tripnetra team made my pilgrimage experience so easy. 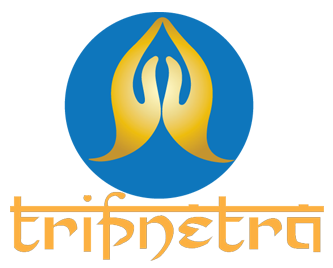 I will definitely suggest my friends and relatives to book their darshan through Tripnetra. Value for Money and time saver ! 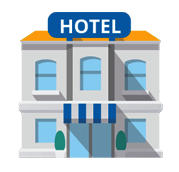 we provide family friendly budget to Premium hotels for Best in Class. Stay in the city center close to public transport, Depending on the length of the trip, devotee has choice to chooes wide varitey of accommodation styles. We offer you Assured Darshan Packages, and Dedicated team to handle devotee’s requests and assistance at every step till your darshan. Cancellation and refund as per company policies at ease. We offer different cab services such as Shared and Individual Cabs along with Guide assistance. The Cab will Pick you up from the Hotel which we provide. 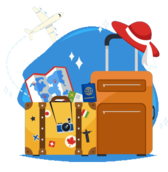 Your Travel Schedule will be planned clearly to give you a hassle free travel experience. 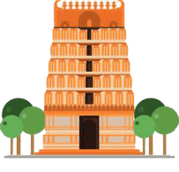 We offer you Customized Packages with great options, If devotees are on extended trip here are some temples devotees can visit around i.e Tirumala & Tirupati local temples, Srikalahasti, Kanipakam, Golden temple. Check with us to avail the best of it. Seeghra Darshan allows you to save much time, as it allows you to get the darshan quickly. Seeghra Darshan available in different slot timings (10.00 am to 9.00 pm). It offers quick Darshan + 2 Laddus (Free). Dress Code- Traditional Indian Wear. Pilgrims are allowed in the queue during their respective time of darshan. Basically it takes 2-3 hours waiting to opt darshan, but the timings may vary depending on crowd/season. Tickets are non refundable/ non transferable. Prepone/Postpone tickets are not allowed by TTD. Our TRIPNETRA team will contact you to book the special darshan tickets with 8 hours from booking confirmation. Children below 12 year age don't need separate entry tickets. This Darshan was allowed for the Pilgrims who come by foot. There are two ways to climb the hill by foot, one is through Alipiri root and other is from Srivari Meetu foot paths. TTD offers free Darshan for the pilgrims who come to TIRUMALA by foot. Separate Entrance Queue for Divya Darshan. Free Accommodation at Pilgrims amenities Complex. Dress Code - Traditional Indian Wear. Token ( Tickets) are Non Transferable. 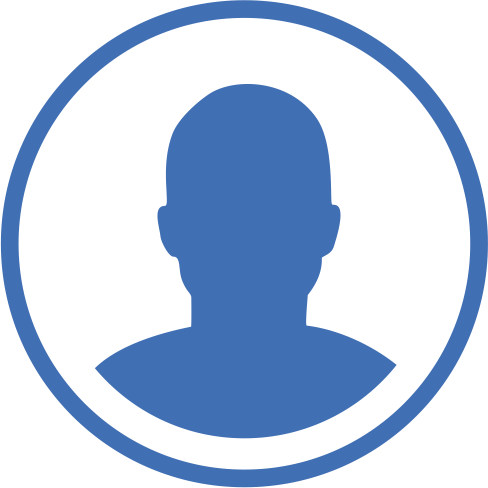 Token ( Ticket) are permitted using Biometric. Divya Darshan Tickets are not available during Brahmotsavam & Other Festivals/Special days. Sarva Darshan is available for all people (general public) at free of cost. Entry Point - Vaikuntam Queue Complex (VQC) - ||, opposite to TTD museum in Tirumala. Timings: Timings may vary depending on crowd and on Special Days. Normal Days Timings - 18 hours. Peak Timings - 20 hours. Annaprasadam (Free Food) for waiting pilgrims. Refreshments (Milk, Tea, Coffee) are provided by TTD, at every 3 hours interval for waiting pilgrims. This darshan is facilitated for Senior Citizens ( For Males 65 or above & Women's 65 age groups). This Darshan is allowed for differently Disabled people. Must Carry Age Proof ID cards. Must carry Medical Certificates ( incase of disability). Timings: Available in 2 slots. Entry Point- Near Tirumala Nambi Temple in South Mada Street. Reporting Timings- 2 hours before Allotted Timing. This Darshan available once in 90 Days. Om Namo Venkatesaya - Tirumala Temple situated in Tirupati is one of the popular holiest place of India. Serene atmosphere and the lush green plants spread over the hills adorns Tirumala. This place is so serene and beautiful even Lord Sun also vows Lord Venkatesaya with his first rays. Tirumala is always filled with devotees and their bakthi. The air, the land, the water on Tirumala enchantress the name of Lord Narayana. Devotees wait in the busy long queues of the Tirupati Temple just to get one glance of the Lord and forgets everything and remembers only one thing that is the Lord Hari Narayan. Everything at the temple is believed to be sacred and us been preserved in mint condition till today.